Aneesh G Menon is an Indian movie actor who started off with the 2011 Malayalam movie Oru Nuna Katha, and then went on to feature in several movies like Manglish, Angels, Amoeba, Valleem Thetti Pulleem Thetti and Peruchazhi. His 2017 venture includes the drama movie Cappuccino starring Dharmajan Bolgatty, Aneesh G Menon, Manoj Guinness, Sunil Sukhada and Sudhi Koppa in the lead roles, under the direction of Naushad. 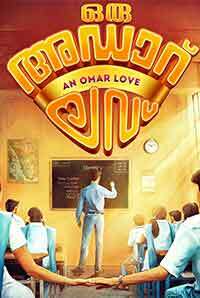 His 2018 releases include Khalifa, Oru Adaar Love and Njan Prakashan. 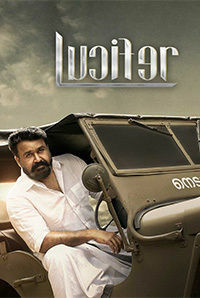 His 2019 release includes Lucifer, directed by Prithviraj Sukumaran.